When vinyl records were the only game in town, kid-centric audio systems were a manufacturing challenge for toy companies; they needed to be safe, durable, and work smoothly. 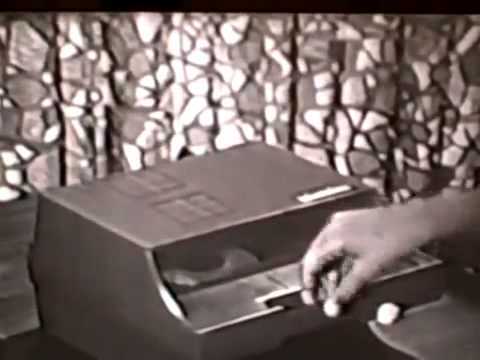 The popular Close ‘n Play Phonograph from Kenner addressed these requirements by simplifying one of the most challenging aspects of operating a turntable: setting the needle on the record. Rather than having a traditional tone arm, the Close ‘n Play’s needle was attached directly to the lid of the phonograph. This design choice meant the toy would only play the 45 RPM record placed on its platter when the lid was closed. This functional setup and the use of three “D” batteries as a power source made the Close ‘n Play very portable. It had boom box-like qualities long before those cassette and CD-based electronics became ingrained in popular culture. Early releases of the phonograph used a sapphire needle, resulting in somewhat lackluster audio quality. 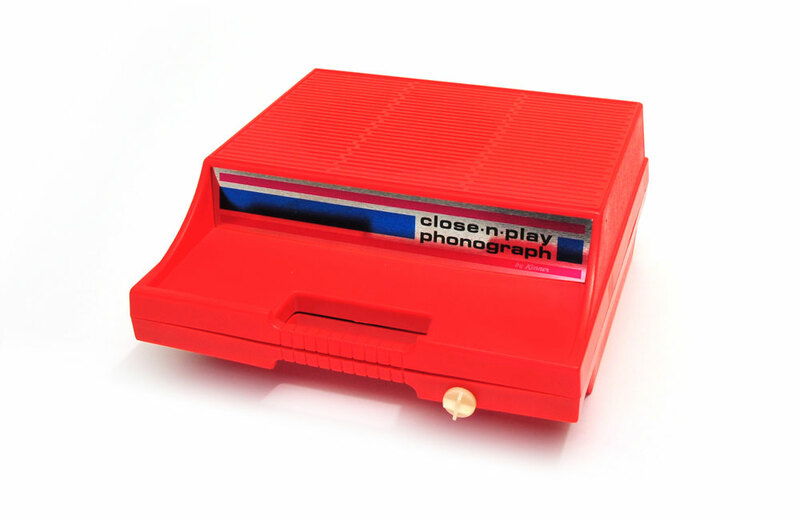 Kenner released an updated model in 1977 that reduced the power requirements to two “D” batteries, provided improved sound quality thanks to “solid state electronics”, and included a see-through grill that allows kids to see the record spinning. From the early 1930s through the '60s, U.S. based Tru-Vue manufactured a series of stereoscope viewers that featured filmstrips of 14 stereo frames each.